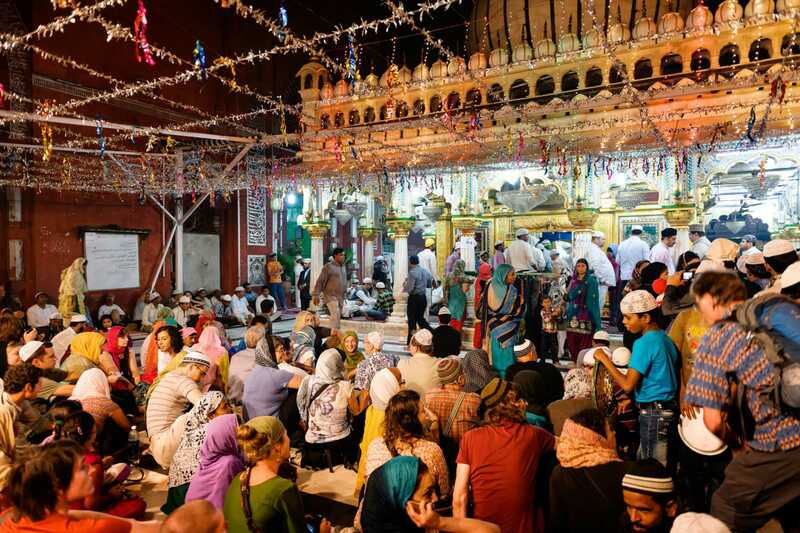 Ever since the Qawaali nights on Thursdays ended at Hazrat Nizamuddin Dargah, the Sufi-lovers have been distressed. 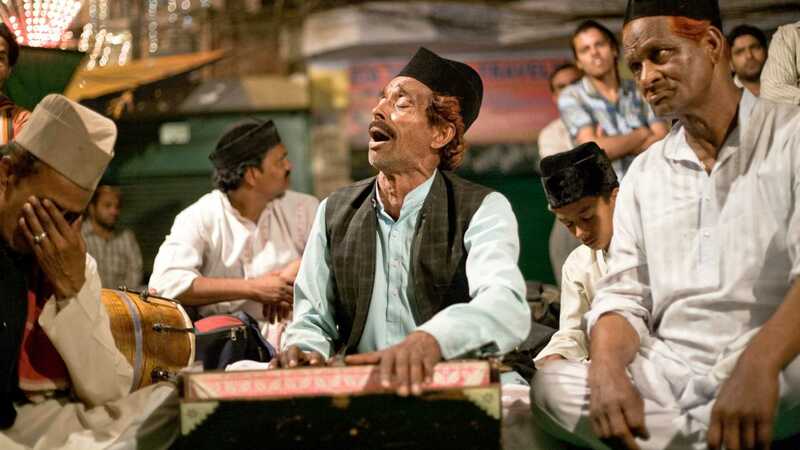 But worry not, the famous Qawaals of Nizamuddin are performing live this April! Book your tickets today. An enchanting night with the soothing Sufi-music will transport you to mystical lands of yesteryears. It will be a beautiful musical evening with Qawaali by Humsar Hayat Nizami weaved by musical renditions of Rene Singh. 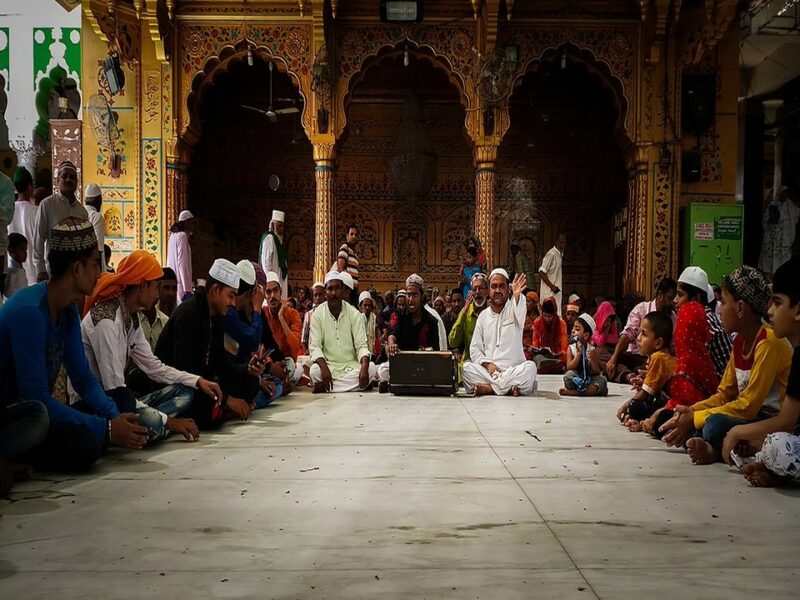 Take your family and friends along to immerse in the devotional music of the Sufis.